PyCon 2009: Only four from here are going? 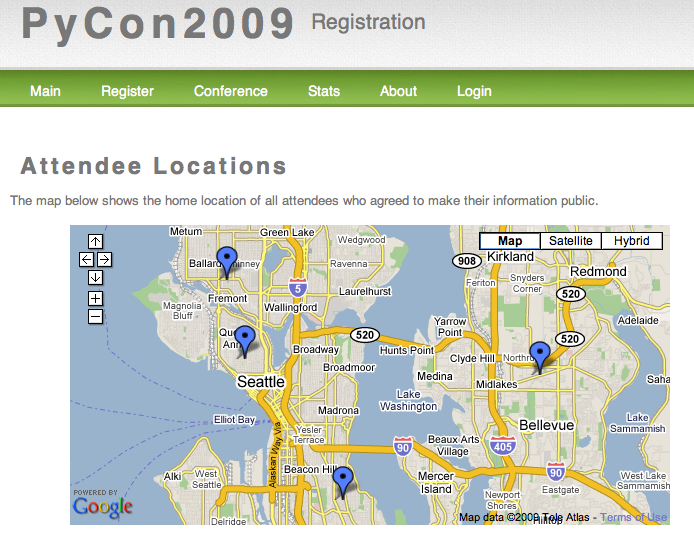 According to the registration site, only four area residents are going to PyCon 2009. At least, only four who care to publicize their location.